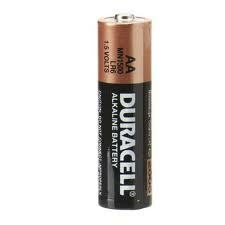 1 – 20 Batteries @ R4.74 per Battery. 21 – 49 Batteries @ R4.37 per Battery. 50+ Batteries @ R4.28 per Battery.